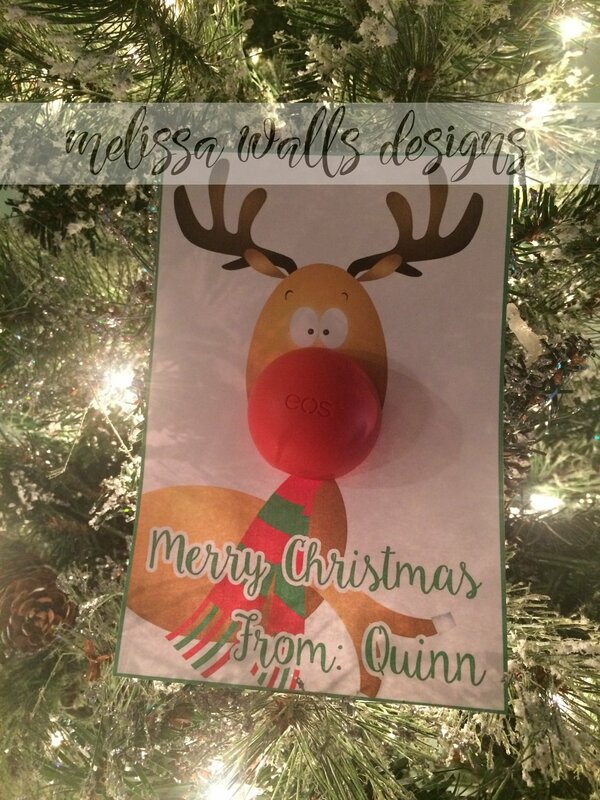 If you would like custom order options for this item, please contact sales@melissawallsdesigns.com. Write in your name and add chapstick. Easy! Pdfs are printable on US Letter size paper (8.5"x11" ) you'll need a pdf reader to open. Print from your home computer, school computer or through a local printing center. Best if printed on cardstock. This PDF is for PERSONAL USE ONLY. Commercial use, mass production and file sharing are prohibited. Melissa Walls Designs [Polka Dot Giraffe} retains all rights.